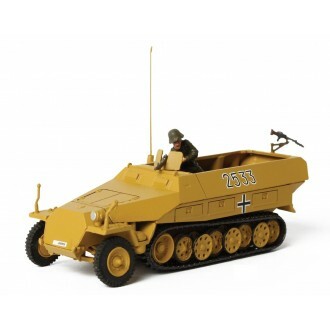 Forces of Valor, created with the military enthusiast in mind, presents stunning replicas of the military vehicles and soldiers that operated during World War II and beyond. Authentically designed, Forces of Valor replicas bring battle-hardened machines to life in amazing detail. 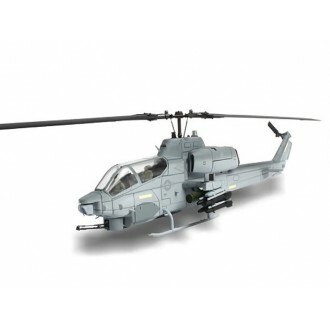 Precision engineering in die-cast and plastic with working treads, rotating turrets, elevating weapons, opening hatches and removable accessories make F.O.V. models real. 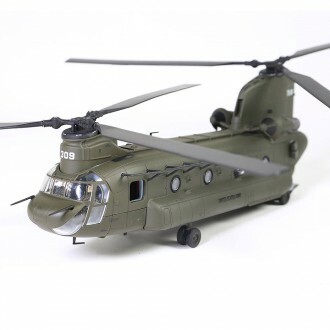 Forces of ValorUS Chinook CH-47D A Company 7th Battalion101st Airborne Division Afghanistan 2003Mode.. Forces of Valor German SD. KFZ. 251/1 HanomagEastern Front 1944Model No: 85079Enthusiast EditionThe .. Forces of Valor German SD. KFZ. 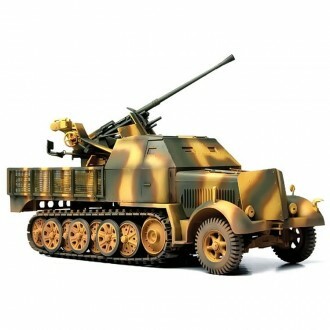 7/2 with 37mm Anti-Aircraft GunEastern Front 1943Model No: 85101Scal.. 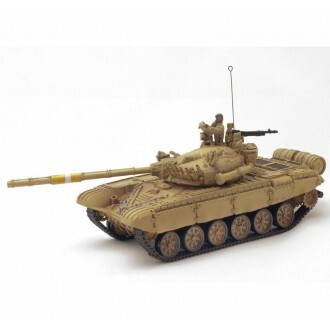 Forces of Valor Iraqi T-72Iraq 1991Model No: 85315The T-72 was the most advanced Main Battle Tank in.. 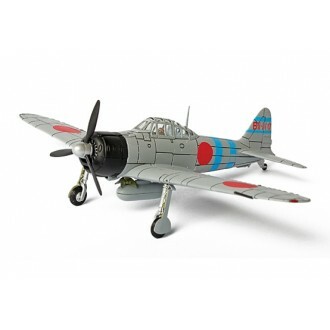 Forces of Valor Japanese Mitsubishi Type ZeroPearl Harbour 1941Model No: 85067The Mitsubishi A6M Zer.. 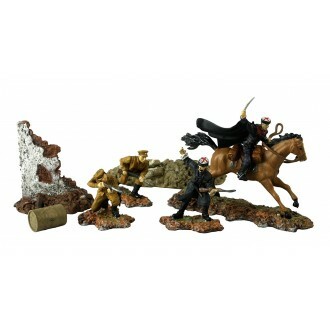 Forces of Valor Russian Cossack Cavalry Division Eastern Front 1942 Model No: 83089The true For.. 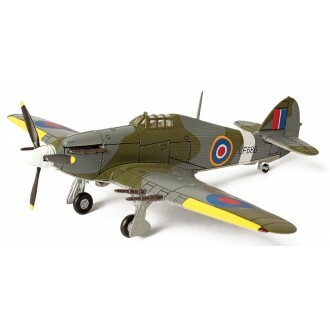 Forces of Valor UK RAF HurricaneScale: 1/72Model No: 85090This Forces of Valor Hawker Hurricane Mk. ..